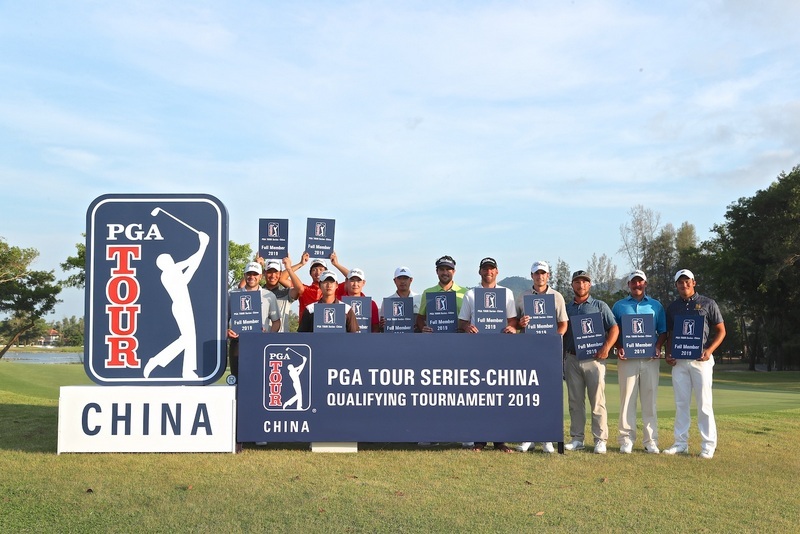 GOLF: Korean amateur Dongmin Kim closed with a 2-under 68 yesterday (Mar 8) to hold off former Web.com Tour players Alex Kang of the US and Stuart Macdonald of Canada to win the PGA TOUR Series-Chinaâ€™s third and final Global Qualifying Tournament held at Laguna Golf Phuket this week. 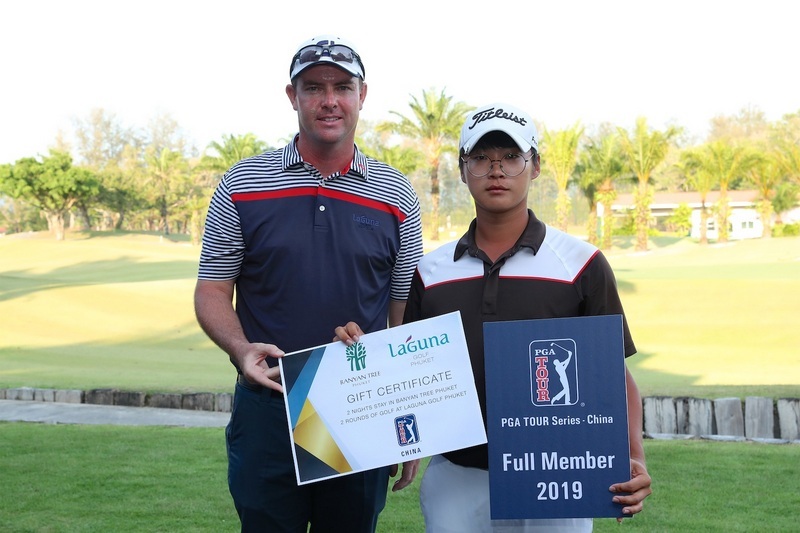 It was a week to remember at the Series’ first event outside of Greater China, with the 20-year-old Kim coming out on top after four hot days at Laguna Golf Phuket. Thailand’s Bhurinat Songpaiboon fired a 65 to tie for fourth at 8-under with Americans Nick Latimer (67) and Jared Howard (71). 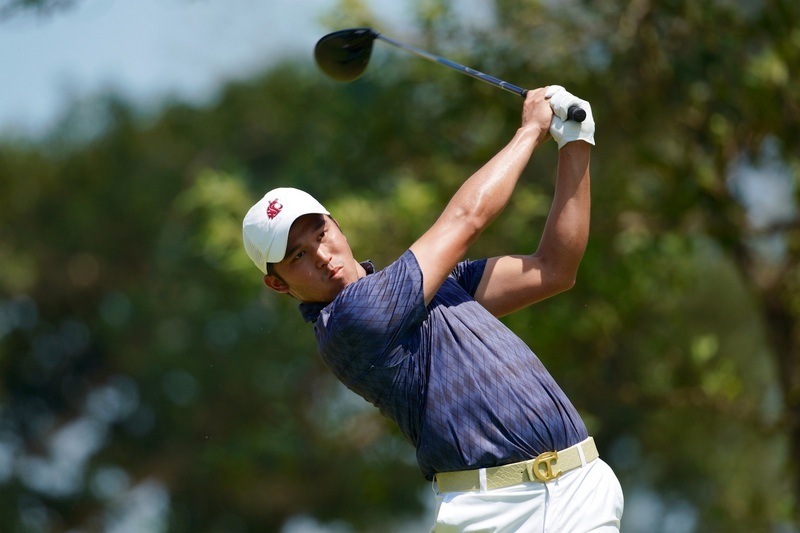 Japanese duo Narutoshi Yamaoka and Raiki Okamoto both shot 72s to claim seventh and eighth, respectively. Despite being the youngest player in his group yesterday (Mar 8), Kim looked comfortable and never surrendered his lead throughout the day. After bogeying the fourth hole, Kim recovered to birdie holes 6, 9, 12, and 14 before bogeying 17. At that point, it didn’t matter. “It’s my first tournament in 2019, so I’m really happy to get this win. 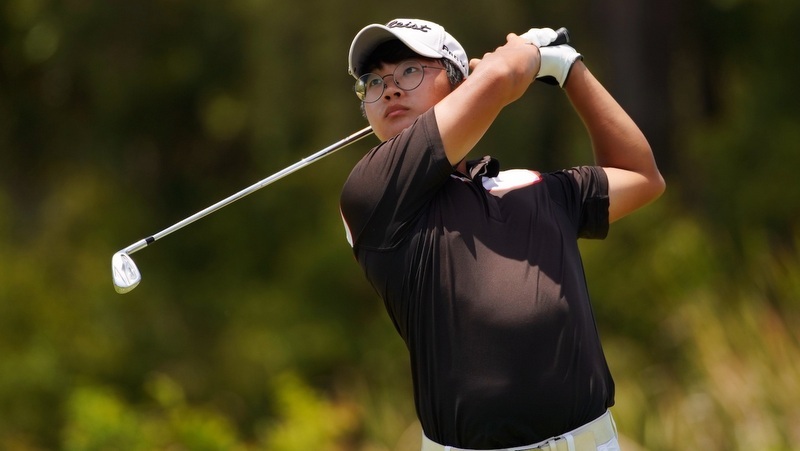 I think if I keep practicing hard, I can have some good results in China,” said Kim, who played every round this week with Kang.